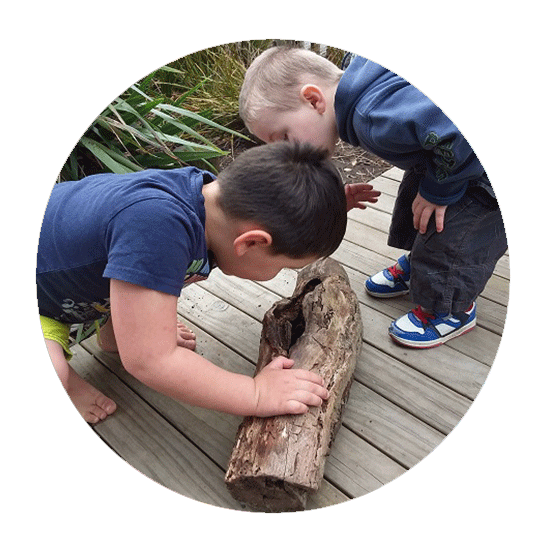 Sunny Days Helensville Community Preschool Inc - Welcome! 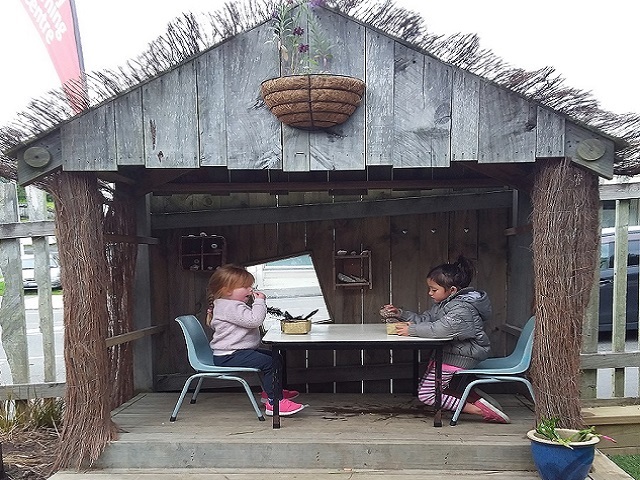 Sunny Days Helensville Community Preschool provides a safe, nurturing environment where your child’s needs and abilities are acknowledged and enhanced through a wide range of learning resources and experiences. 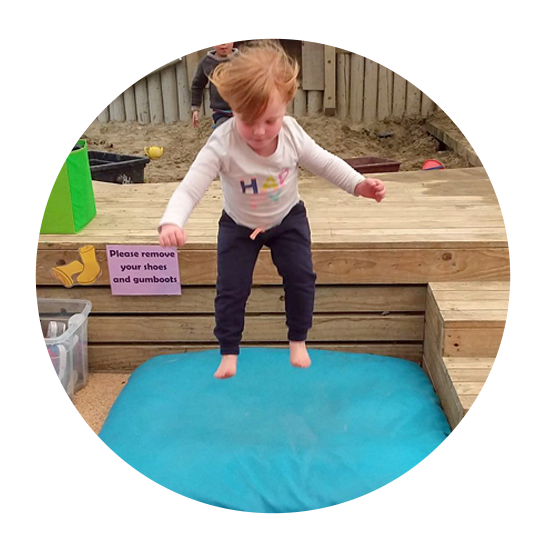 At Sunny Days, we offer qualified, nurturing teachers, a great literacy programme, covered outdoor area, separate rooms for under twos and over twos. 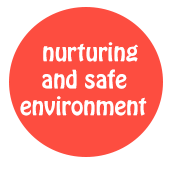 Sunny Days Preschool provides early childhood education and care for 28 children over 2 years and 6 children from 6 weeks to 2 years of age. We are open Monday to Friday between 7:30am to 5:30pm. Kia pai ake ai – To be the best we can be. 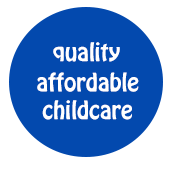 To offer families in our wider community a childcare service where their children are offered excellent & equitable education and care. 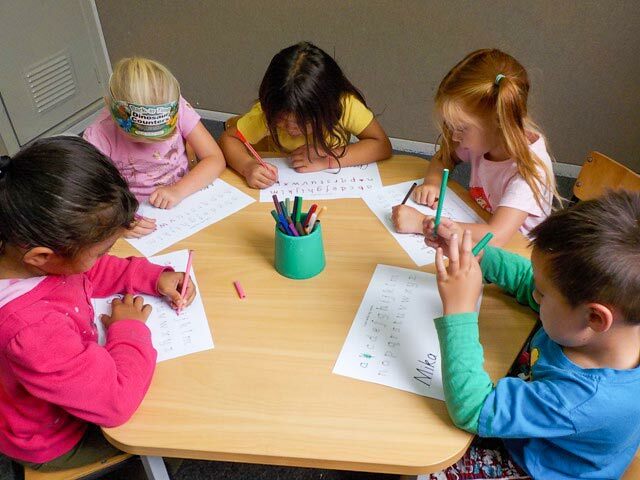 At Sunny Days children will be given the opportunity to develop a positive self-image and experience success through developmentally appropriate activities in the aspects of mathematics; construction; language; literacy; social skills; music and movement; science and nature; and arts and crafts. All these are based on child-initiated interests within the centre. 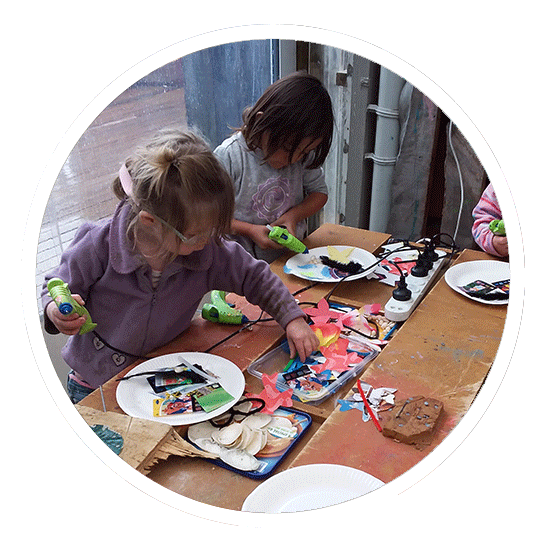 It is important at Sunny Days to be able to provide enriching experiences to the children. All of these help to develop their social skills and language development. We promote respect among all the children, teaching manners and respect regardless of people’s differences. 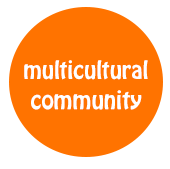 Sunny Days prides itself on being a community centre working alongside you, your children and your family/whanau. 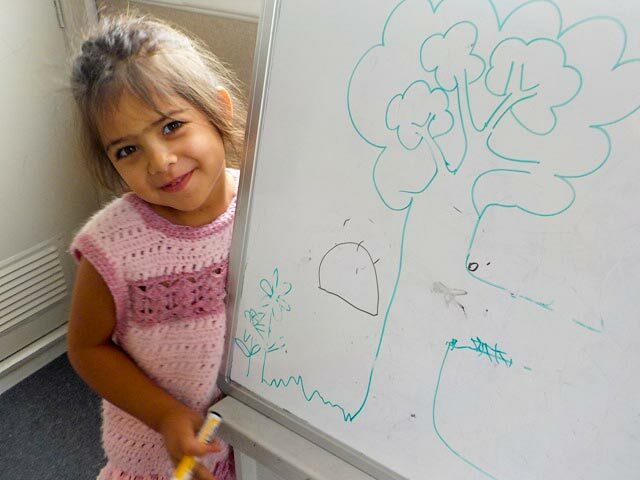 Sunny Days Preschool believes in having a strong Vision, Purpose and Values in the Centre. 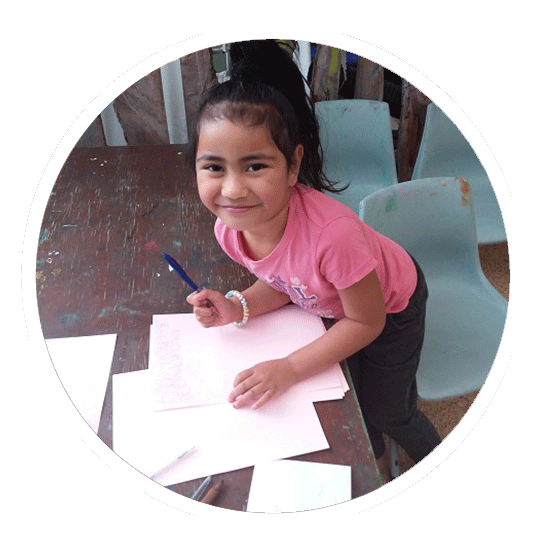 This is to achieve Excellence and equitable education and care for our Tamariki. This is also consistent with our Philosophy, Strategic Plan and Curriculum design.